In this hands-on workshop, you'll learn several basic embroidery stitches, including a running stitch, a chain stitch, and a satin stitch. Don't know how to thread a needle? We'll teach you! 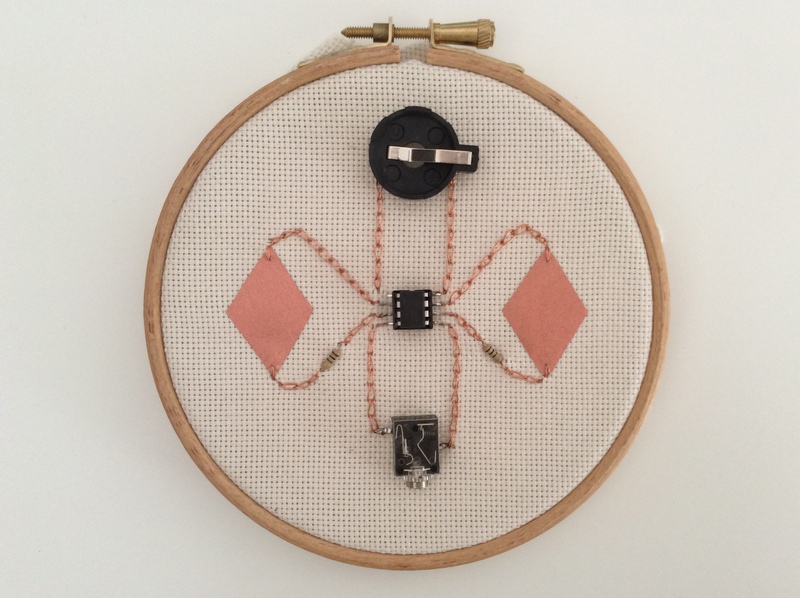 This workshop will include an introduction to e-textiles and possibilities of integrating this hand-craft with technology such as LilyPad Arduino. No previous experience required. All supplies provided. This workshop is free and open to all UGA students, staff, and faculty with a valid UGA ID.